In terms of rig activity, 2016 was the bottom of the post 2014 oil bust. Drilling, along with oil prices rebounded starting in June of 2016 and increased steadily over the next two and a half years. Activity in the Western Canadian sedimentary basin started to deteriorate significantly in November of 2018. While the 2015-2017 bust was global in scale and caused by market fundamentals (supply/demand imbalance), the recent downturn is Canadian in nature and extent. The US is continuing to increase output, fueld by investment in unconventional oil and gas prduction, along with opening up exports for both oil and gas. 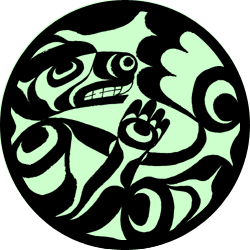 At the same time, Canada suffers from lack of market access, with several egress pipelines bogged down in burocratic purgatory and fought by an environmental lobby that turned increasingly anti-development. 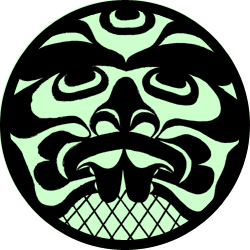 Northern Gateway, a pipeline approved during the Harper government was swiftly canceled in 2016 after Trudeau took power. Energy East, a pipeline proposed to carry dilbit to Eastern Canada, was canceled after the same government changed the scope of NEB hearings to consider downstream carbon emissions. 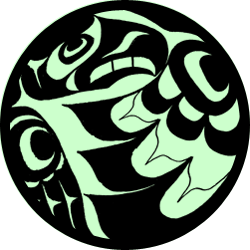 Trans Mountain pipeline expansion was bought by the Trudeau Government and is, as of 2019, held up in courts for more consultations and considerations. Enbridge Line 3 and Keystone XL, both proposed to carry heavy Canadian crude to the US, are approved but face court challenges. There is a need for Canadian heavy crude in US refineries of the Gulf coast, due to decreased supply from Venezuela and Mexico. At the same time, demand for Canadian natural gas in the US has greatly diminished, due to abundant production of gas in the Permian, Eagle Ford, Barnett, Marcellus and Haynessville shale. US is exporting gas and expanding its LNG export terminals. World price for natural gas varies, but is generally double compared to the Henry Hub price. Natural gas is sold in Canada at 30-50% discount to Henry Hub prices. Canadian Crude price discount, compared to West Texas Intermediate benchmark, is 20-50%, and reached a bottom of 75% discount in December of 2018. 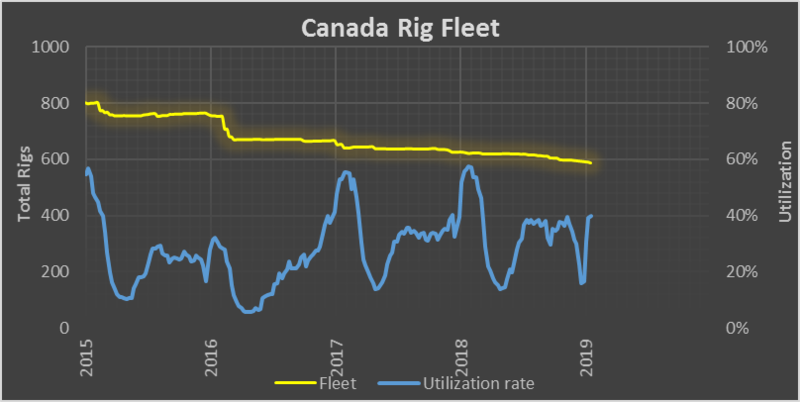 The size of the Canadian rig fleet deteriorated steadily since November of 2014. 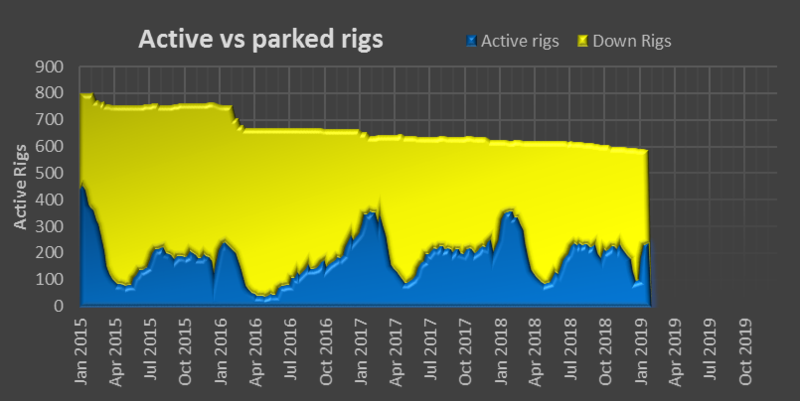 A combination of rig cannibalizing (due to decreasing margins, drilling contractors don’t invest in new rigs and use parts from parked rigs to mend active ones), moving of resources in the United States and internationally (where activity increased sizably over the same time period) led to decreased fleet numbers as reported by drillers. 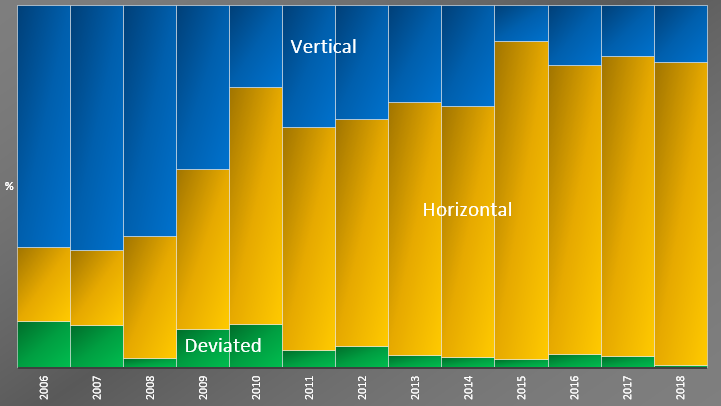 The nature of drilling is also changing, with fewer rigs drilling larger projects, longer but faster wells on large pads in highly repetitive shale resource plays and thermal SAGD development. The utilization rate is hovering around 40% during the busy seasons. 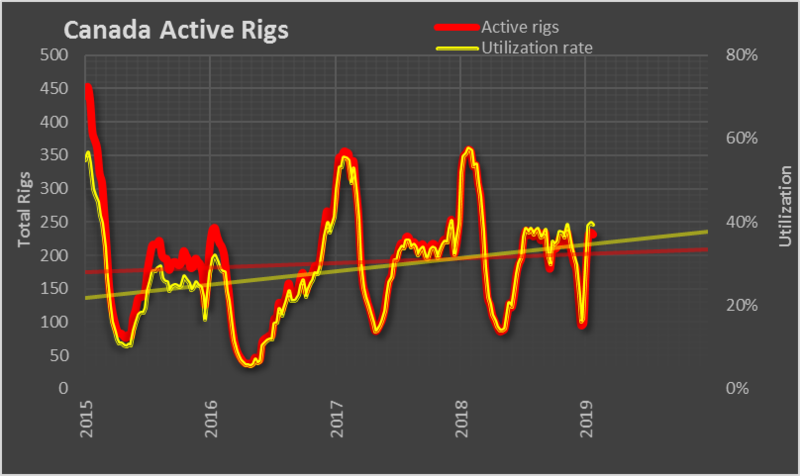 Rig fleet recorded an abrupt drop after the slow winter of 2016. It will be interesting if this type of erosion will become apparent in March after what is already a slow winter in 2019. 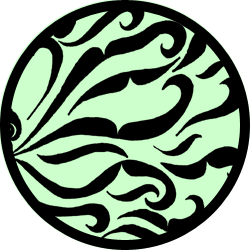 Delineation of thermal resources is -with a few notable exceptions- kept at a minimum. Development of shale resource plays continues on a measured scale, with no clear ramp-up plans and budgets decisions that are postponed and kept vague. 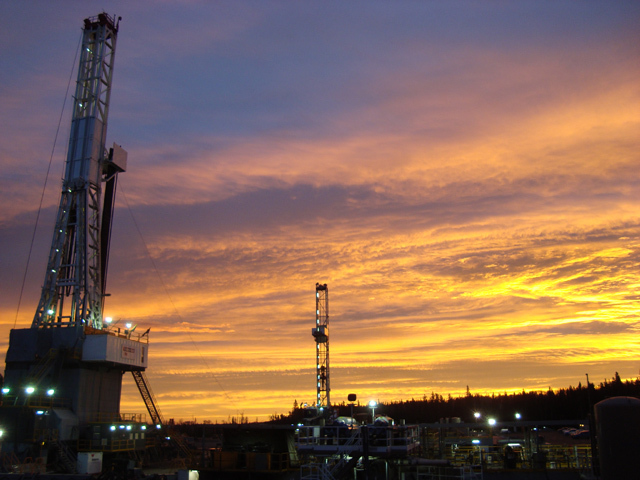 The approval of Canada LNG project in British Columbia would normally spur Montney development in the province; instead, drilling activity remains stubbornly low (20 active drilling rigs in January 2019) as companies and investors are not confident it will be built. While the sale price for Canadian oil recovered (after government imposed curtailments, OPEC style), E&P companies cut 2019 capex amid uncertainty caused by market access and upcoming elections in Alberta and Canada. In order to move the needle, the Canadian oil patch needs egress pipelines to international markets (other than US) for both oil and gas, and governments that support development.